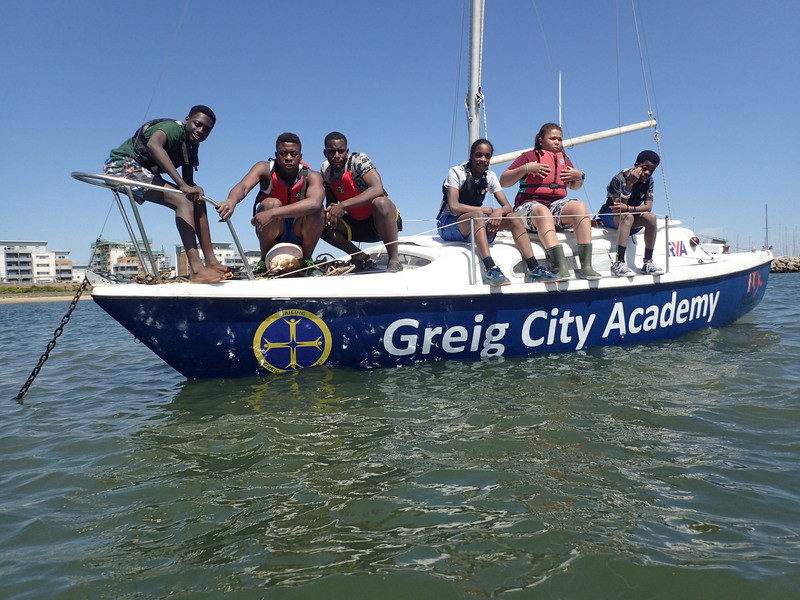 We purchase boats requiring a little love and attention and renovate them in school. This has the benefit of making the whole scheme affordable and providing the opportunity for our students to learn valuable craft and maintenance skills. We have expanded our fleet to 7 with it now ranging from a Mirror dinghy to a 45ft German Frers. This allows us to train from the most basic to advanced levels. Our ambitions are growing and growing. With the purchase of our new German Frers, Scaramouche, in 2017 we aim to be the first school ever to enter the Fastnet Race. Inspiring story. Well done. Particularly impressed that you renovate as well as sail. Fastnet result brilliant.